Union - Janina Jarosz passed away on Saturday, July 7, 2018 at her home in Union. Born in Poland, she had been a longtime resident of Union. Visitation will be Tuesday from 4-8PM at Krowicki Gorny Memorial Home, 211 Westfield Ave. Clark. A Funeral Mass will be celebrated on Wednesday 10 AM at St Casimir’s RC Church 91 Pulaski St., Newark with interment to follow at Our Lady of Czestochowa Cemetery in Doylestown, PA. 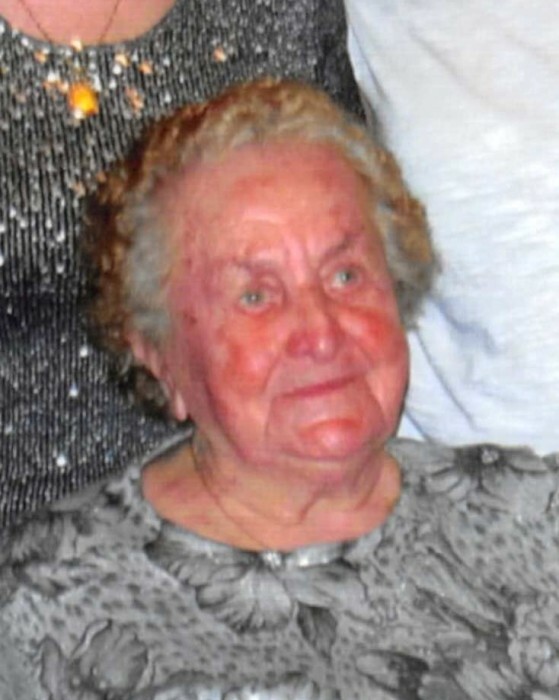 In lieu of flowers donations in her memory to St. Casimir RC Church would be preferred. 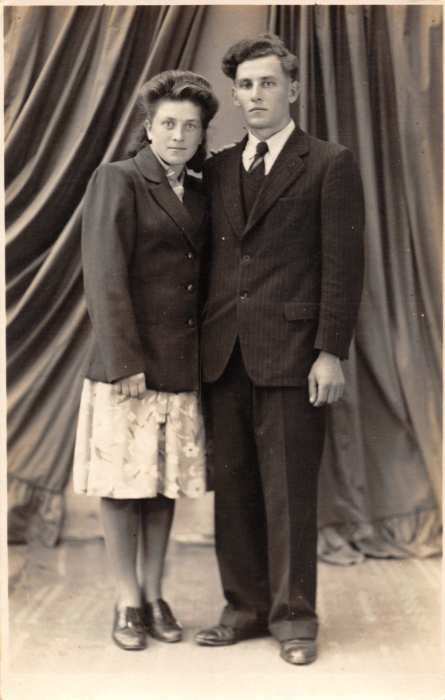 She was predeceased by her husband, Bronislaw Jarosz, who died in December 2017. 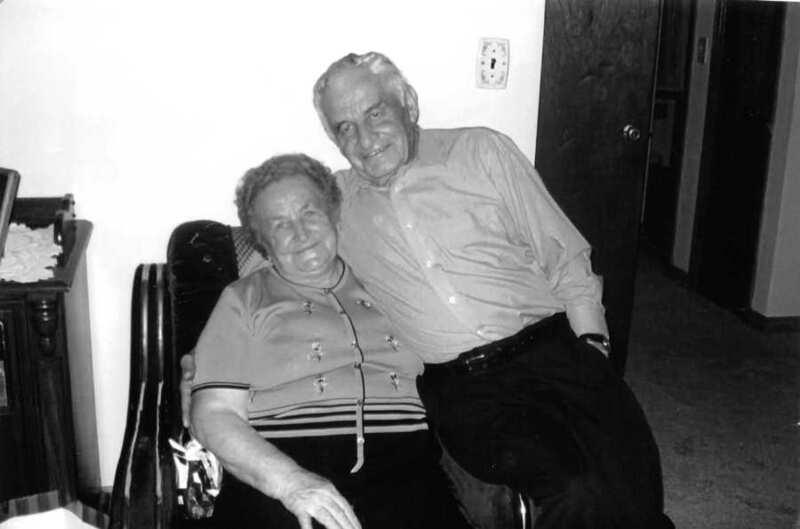 She is survived by her children Czeslaw and his wife Jadwiga, Stanislawa Jablonski and her husband Lucjan, and Halina Koszel; her grandchildren Agnes Squillaro and her husband Joe, Greg, Mark, Adam Jablonski and his wife Carissa, Justine and her fiancé Chris, Teddy and Tommy; and her great grandchildren Joey, Nicholas and Harlow. She is also survived by her sisters-in-law, Stanislawa Jarosz and Janina Kalkowski; and two sister-in-laws Helena Bajcer Stanislawa Bajcer, and one brother in-law Tadeusz Wozniak, all of Poland.